Another all-time favourite at Old Town White Coffee is the Western Platter, or some may know it as the English breakfast. 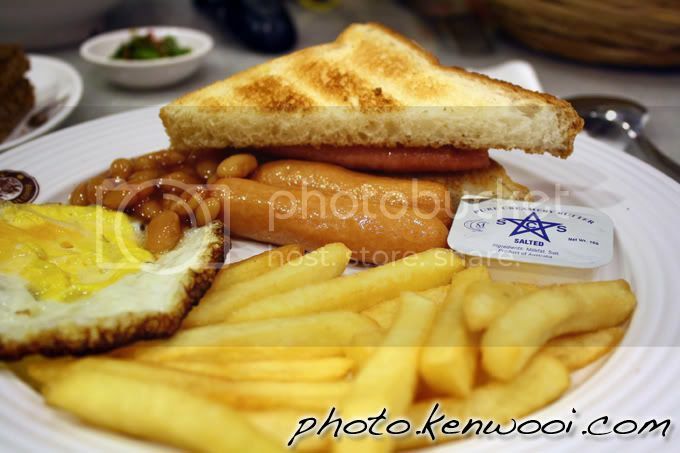 It comes with fries, egg, sausages, ham, toasted bread, baked beans and butter! Don't they look so delicious?